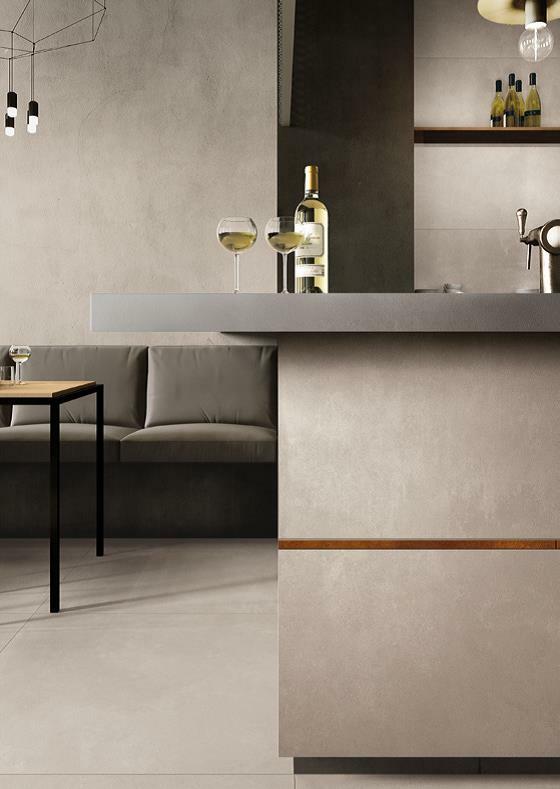 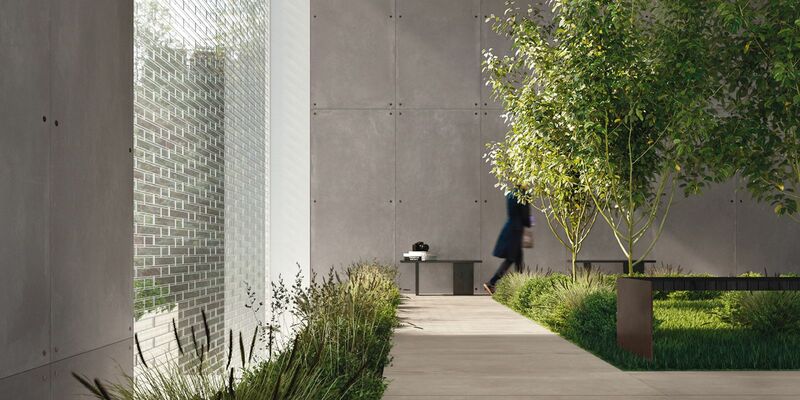 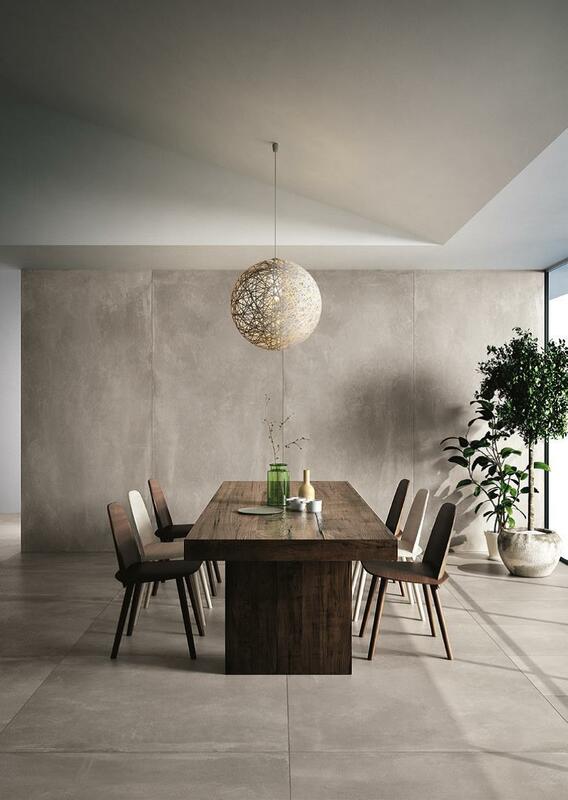 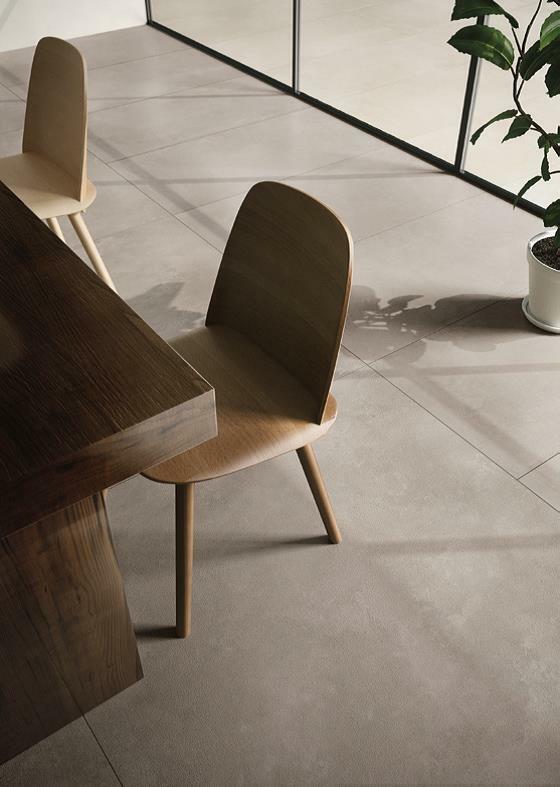 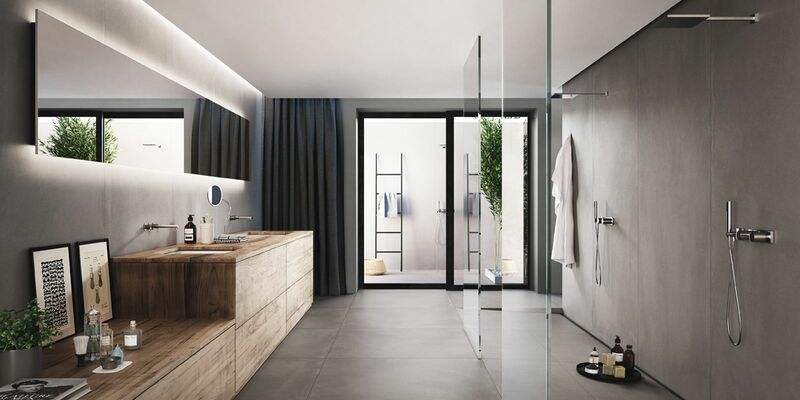 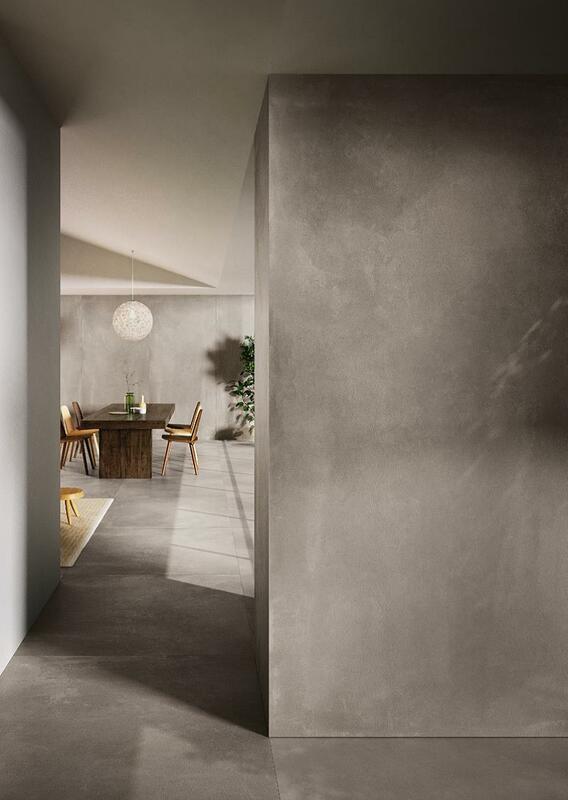 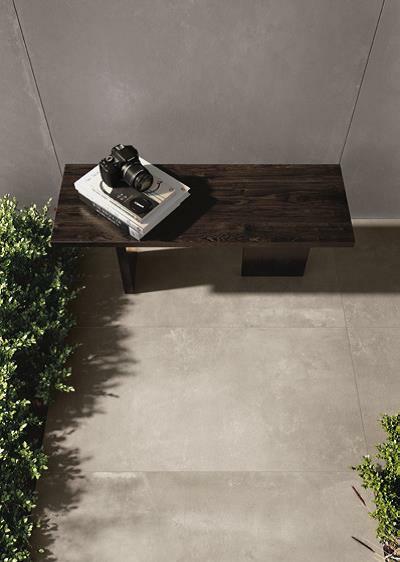 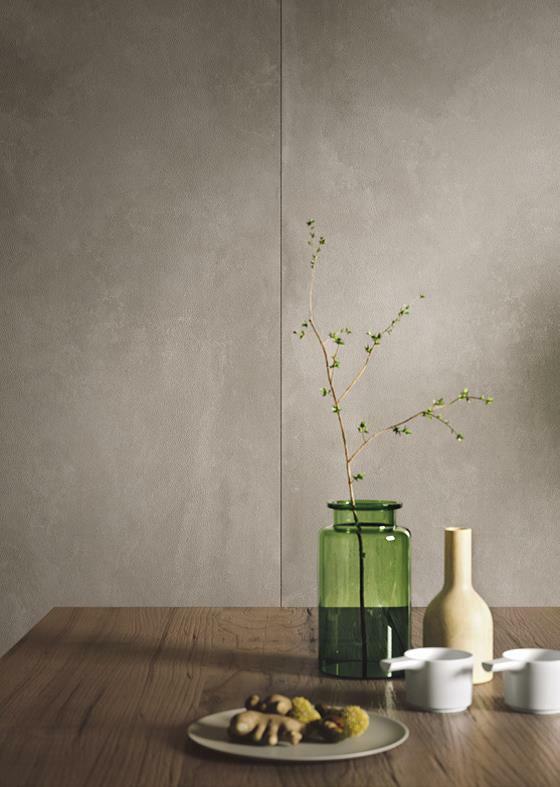 Azuma is a elegant concrete look porcelain tile. 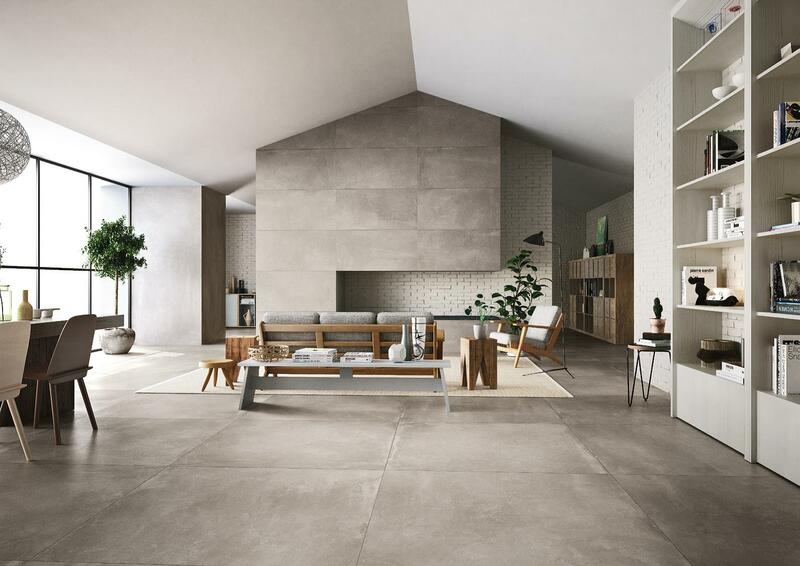 The Azuma range is the embodiment of a new design philosophy inspired by Japan with its unique concept of space and residential design. 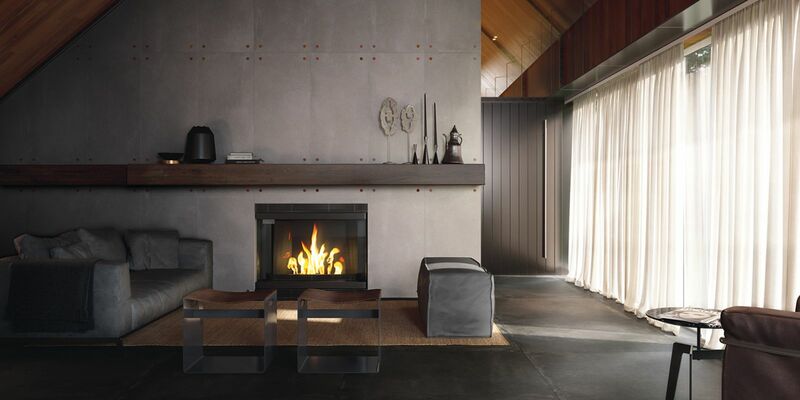 The colour range available is sure to suit any style home or commercial project. 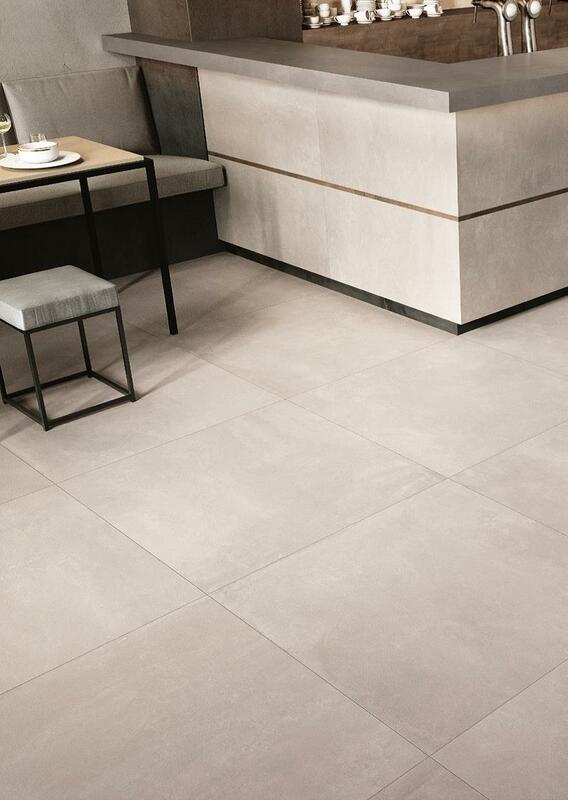 The colours ranging from the soft creamy Sabbia to the richly coloured Nero will set this tile apart from the rest and will be an exquisite addition to your home.